This waste water treatment unit is used to settle the removal of as many as possible undissolved particles from the wastewater. If the density of the particles is larger than that of water, they sink to the bottom (sedimentation). 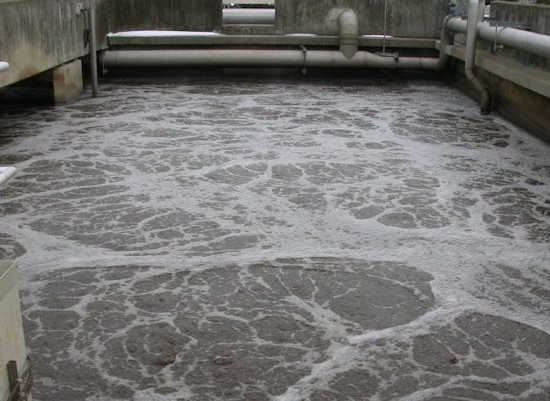 Sedimentation takes place in the wastewater settling tanks in which the waste water slowly flows. 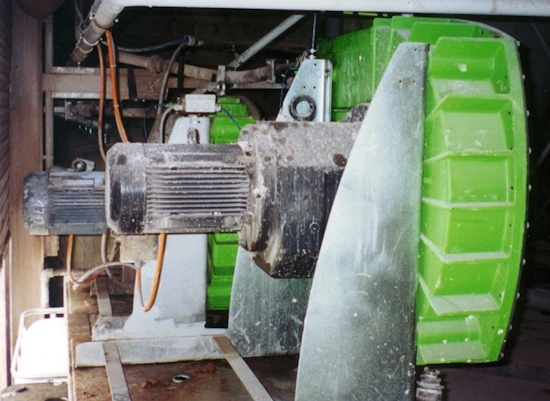 At the bottom of the basin of larger settling units often a sludge scraper is mounted to remove the sludge disposal. The steepness of the slope varies per type of settling unit. The steeper the bottom, the better the drainage to the middle. There are many sorts of settling tanks, round or rectangular, with or without sludge scraper or scum stripper.